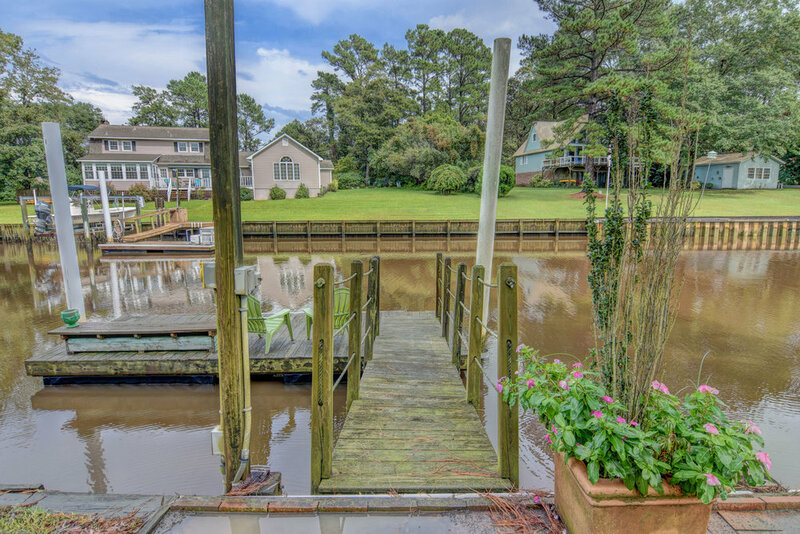 This beautiful waterfront home is perfect for anyone who loves the water and boating. Located on over 250ft of bulkhead water frontage it is only a short boat ride to the ICCW and Topsail inlet. 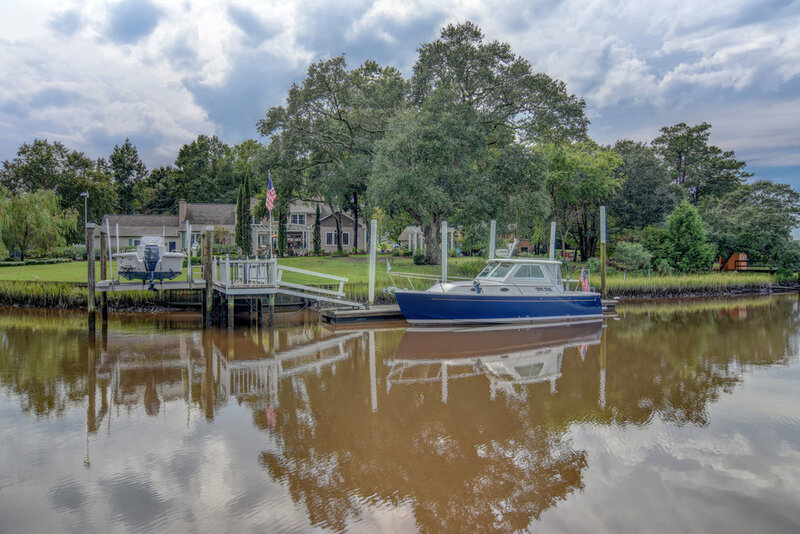 Two floating docks with one accommodating a 60 ft yacht and another for your guest. Home is completely remodeled with many extras and upgrades. Granite counter tops, island, gas cooking and abundance of cabinets and pantries. 3 masonry fireplaces converted to gas logs, including one in Master bedroom. Expansive water views from all rooms facing the water. Manicured lawn is a gardener's dream. Separate well for sprinkler system. Front water fountain in front and dual waterfalls with running creek in back. 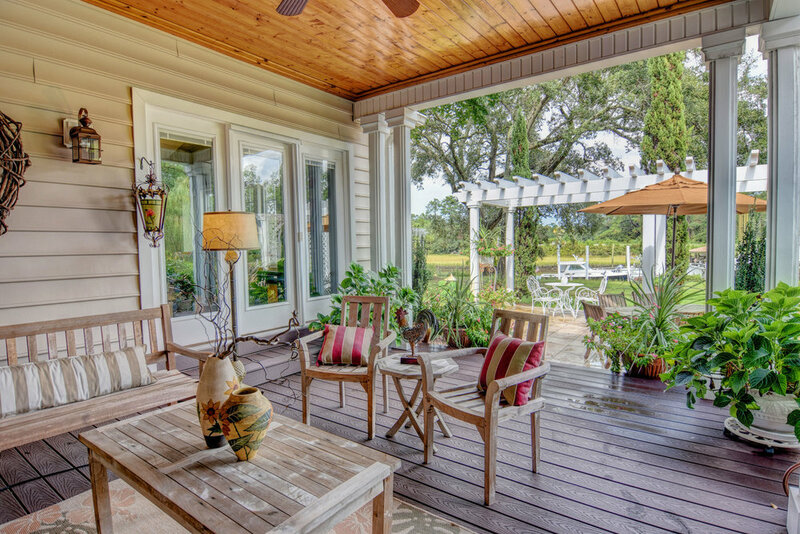 Outdoor kitchen with tiled patio and refrigerator with many sitting areas.